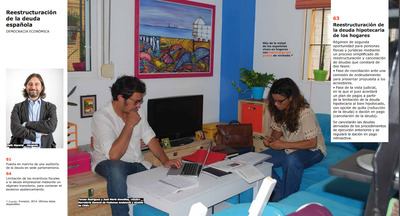 Podemos is one of Europe’s fastest-growing political parties. The left-wing organisation was only founded two years ago, but managed to win 21% of the vote and come third in Spain’s 2015 parliamentary elections. The party, led by political scientist Pablo Iglesias, recently had a realisation that the majority of people find most aspects of politics boring — especially manifestos. Hardly anybody reads them. So, Podemos had the idea to create its latest electoral program in the style of an IKEA catalogue. “If we want to pursue different objectives we need to take different measures,” party official Carolina Bescansa told Spanish newspaper El Mundo. The document is definitely different from what you’d usually encounter in a party manifesto. It is divided into classic IKEA sections — kitchen, bathroom, living room, and so on — with each containing a breakdown of a Podemos policy. First up, here's the index. 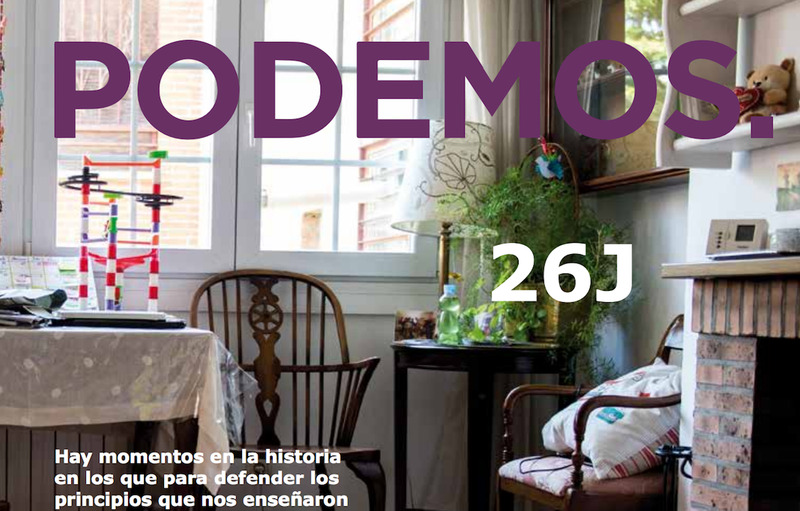 In the 192-page document, Podemos candidates are pictured in domestic settings you'd expect to see in IKEA catalogues, like chilled-out studies and child-friendly dining rooms. 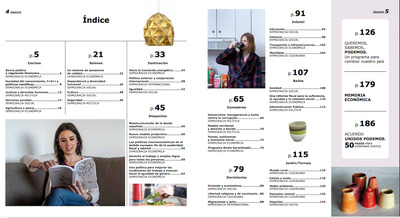 However, instead of furniture and interior design, the candidates offer readers the party's take on political challenges facing Spain today. And here is the section on education. Here the manifesto discusses reducing Spain's debt.